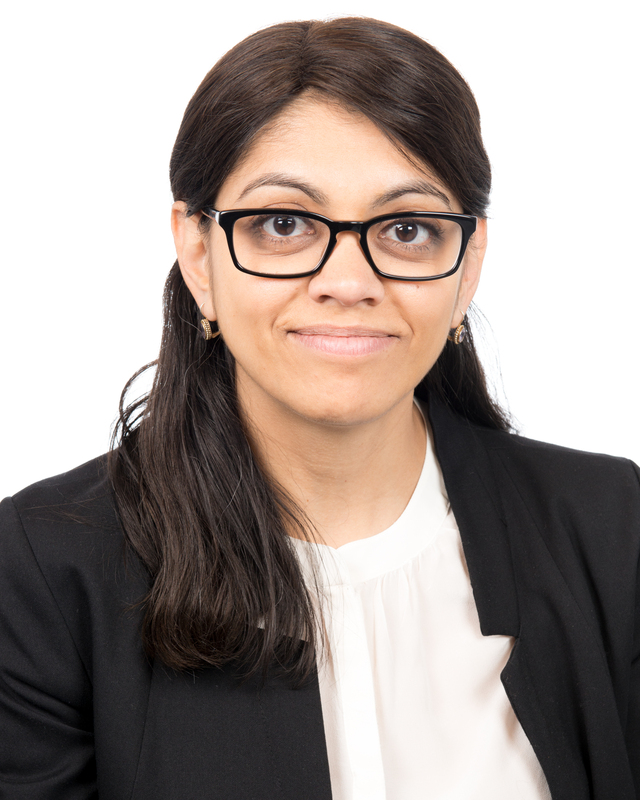 Jasmine Patel is the Managing Director at CardioMed Device Consultants. Dr. Patel has broad experience in medical device product development, particularly design controls, risk management, feasibility and verification/validation testing, and biomaterials biocompatibility. She specializes in the preclinical development and benchtop evaluation of endovascular devices, including stents, heart valves, drug/device combination products, vascular patches and grafts as well as catheters, syringes and needles. Dr. Patel has extensive experience in preclinical testing in accordance with ASTM and ISO standards, and developing customized test protocols for new implant technologies. This encompasses biomaterial characterization to final device performance, and evaluation of the device/tissue interface using experimental, cadaveric, and computational analysis. She also has expertise in mechanical behavior of polymeric biomaterials and soft tissue (i.e. heart valves), particulate and coatings characterization, retrieval analysis, and MRI testing of passive and active medical devices. Dr. Patel has also provided regulatory consulting for preclinical device evaluation in support of a client’s submission or responding to questions from the FDA or other regulatory bodies. Prior to joining CardioMed, Dr. Patel was a medical device consultant at Exponent, a science and engineering consulting firm. Before that, she was the Senior Scientist at Icon Interventional Systems, a cardiovascular device startup. Dr. Patel has also served as an advisor to a London-based healthcare consulting firm and has conducted technical and marketing assessments for firms on potential investment opportunities in the cardiovascular medical device sector. She also conducted research at Harvard Medical School, the Cleveland Clinic and Case Western Reserve University in the areas of heart valve tissue mechanics, polymeric biomaterials, and control of infection associated with implantable medical devices. She was an adjunct professor at Drexel University in the School of Biomedical Engineering, Science and Health Systems. Dr. Patel received her Master’s and Doctoral degrees from Case Western Reserve in Biomedical Engineering and her Bachelor’s degree in Biomedical Engineering from Boston University.